Conventional flue systems are easily recognisable as either a conventional brick or stone chimney, pre-fabricated or pre-cast chimney system. Should your home have none of these at present, it is usually possible to have a pre-fabricated system installed in your home if required. 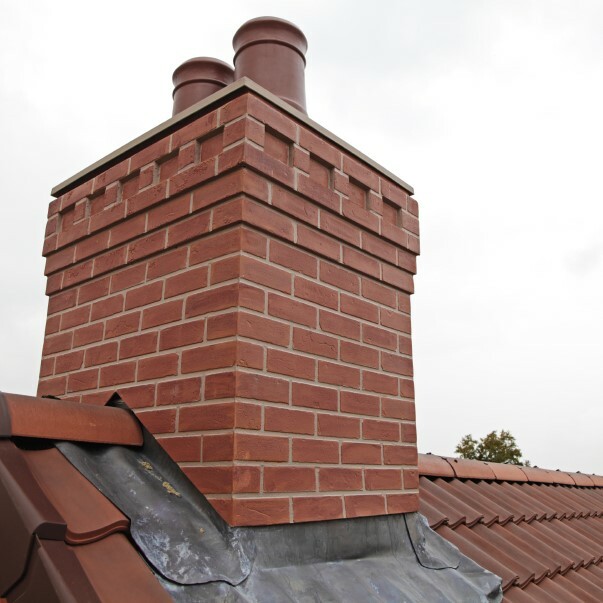 The chimney stack rises well above the roofline and is topped by a traditional chimney pot or gas terminal. This type of chimney relies on the natural circulation of heating air to expel the products of combustion up your chimney. Commonly in older houses, earlier than 1960. 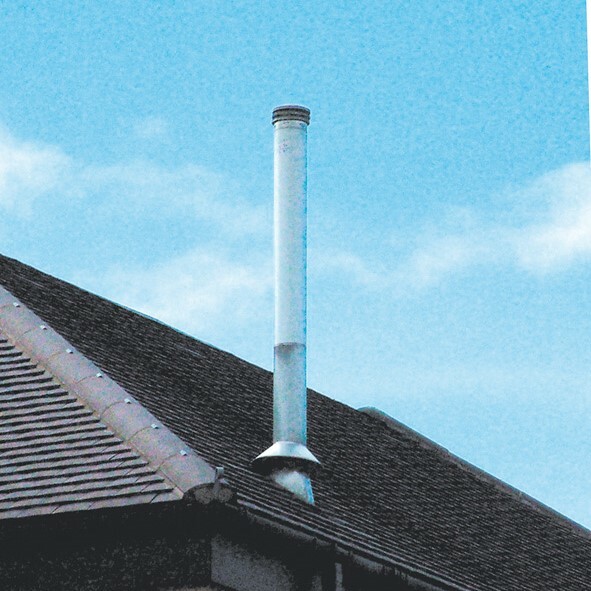 The Class 1 chimney is identifiable by a 7” (180mm) diameter, or greater flue. Class 1 chimneys are suitable for all fireplace types, as long as they are fault free. These flues require professional sweeping prior to any installation to ensure a clean procedure. 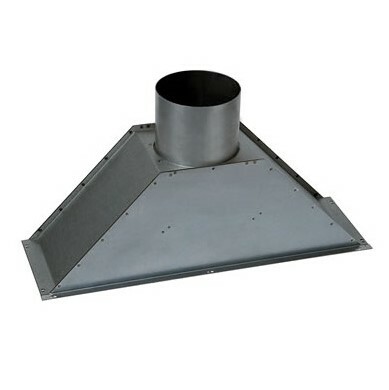 You will see a metal flue cowl on your roof. 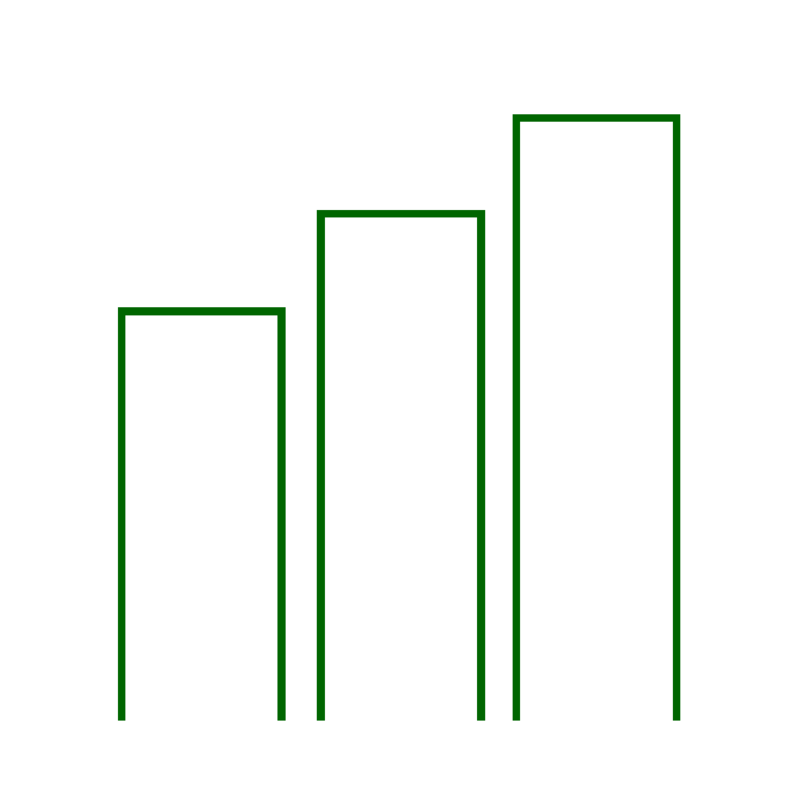 Some are all metal whilst others may terminate through a short rectangular pot (but without a chimney stack). These flues create the same circulation of heated air as a brick or stone chimney. Used in either an older house, where the existing chimney has been lined by a proprietary steel flue, or a newer house with a steel flue built-in. 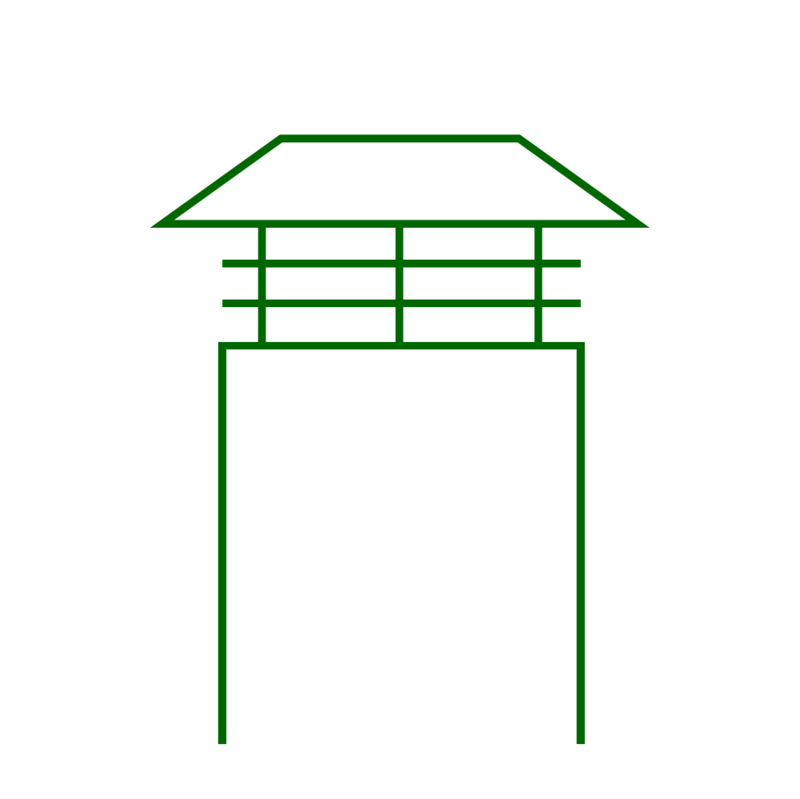 This chimney type can be identified by a 5” (130 mm) diameter flue and a steel flue terminal. Many modern homes have been built with such flues. 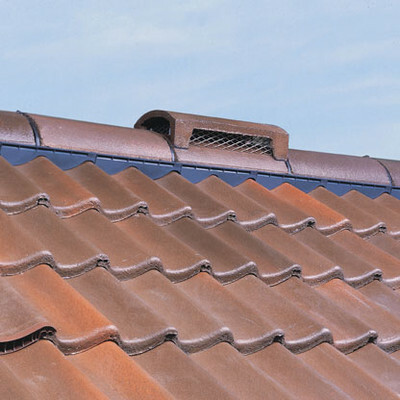 You can readily identify them by either a metal flue cowl or a raised ridge terminal on your roof. 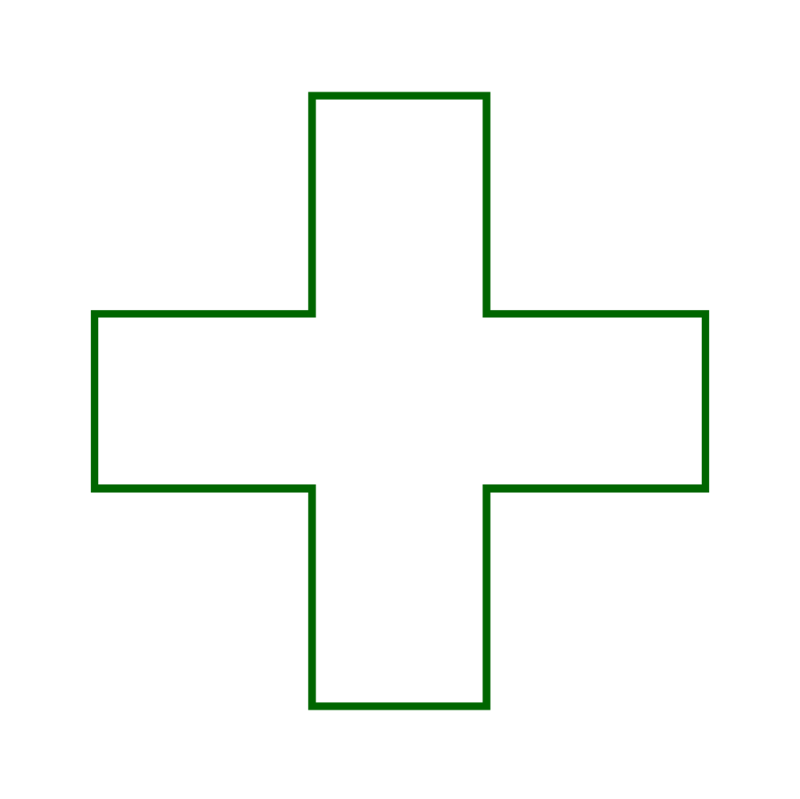 The natural circulation of heated air expels the products of combustion. These flues tends to be very shallow in depth so a slimmer fire is often required. Pre-cast flues can only be used with specific gas fires and you cannot install a solid fuel fire. Overtime, due to the free flowing air in brick built chimneys, the mortar/cement in the brick work will erode and a breach will occur. This breach allows airflow to come back into the property which not only affects the pull/draw of the flue but is seriously dangerous where Carbon Monoxide is involved (a bi-product of combustion). This breach can occur anywhere along the flue along the house (for both external or internal chimney breasts) or around the Chimney Stack. This is a common phenomenon, particularly with older houses built earlier than 1930’s. To combat this a metal flexi-liner is installed into the existing flue and connected to the fire within the Chamber. Efficiency – The thing about Brick Built Flues is brick is a terrible heat conductor. While you’re using your stove, you’re coaxing the airflow in the flue to slowly warm up so when you start loading up the logs the smoke knows where to go, up. Brick takes ages to heat up and it cools down rapidly, meaning you’d be spending more time heating up the airspace before you can start having fun burning the first log. Metal is a different story. Metal is a wonderful heat conductor meaning the flue heats up quicker and it retains its heat very well. With a smaller diameter, the flue liner throttles the airspace making the draw much more powerful and less likely for smoke to come back down the chimney. 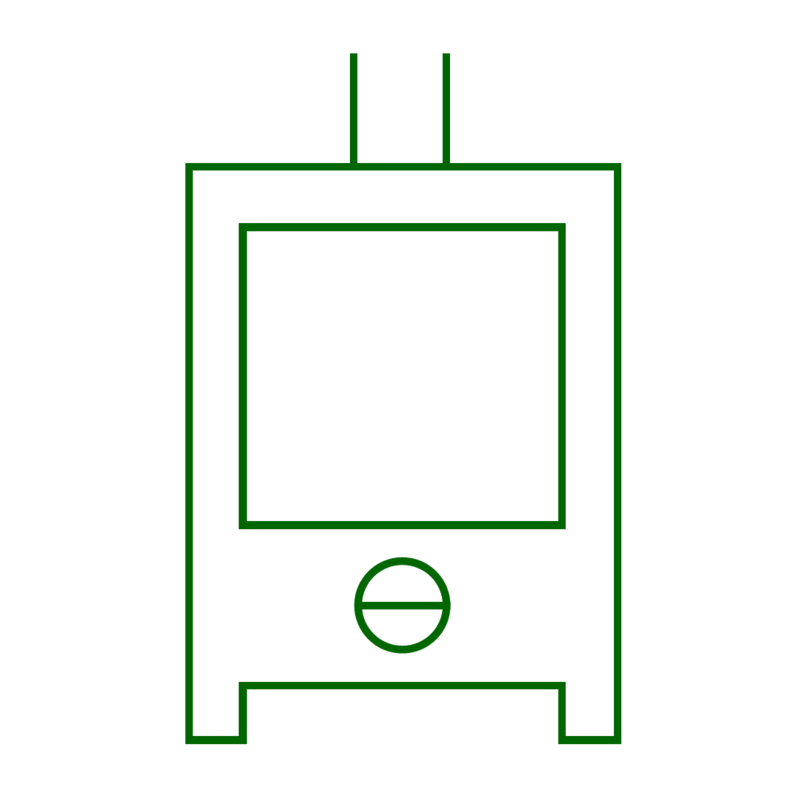 Cost Effective – As mentioned above, brick isn’t the most ideal of heat conductors. There’s a constant battle against the elements to keep the flue hot. That heat requires fuel, the more fuel required the more expensive it can be to run. With Flue Lining you minimise the amount of time getting the flue up and running therefore reducing how much fuel you’re burning. Future Proof Integrity – For as long as the Flue Lining is intact within the Brick Built Flue your can rest easy know no matter how old your Home is is, your flue will have no breaches in the years to come. What if I’m not having a Stove? A good question is how do you overcome a damaged flue with an open fire? For this we use a Gather Unit. 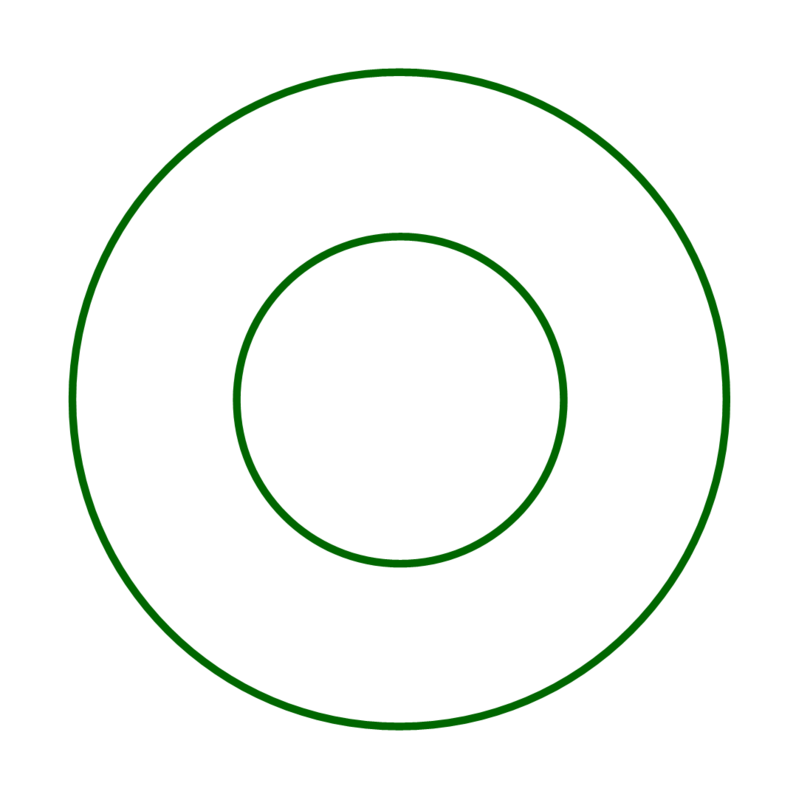 As per the image adjacent think of a Gather Unit like an up-side-down funnel. 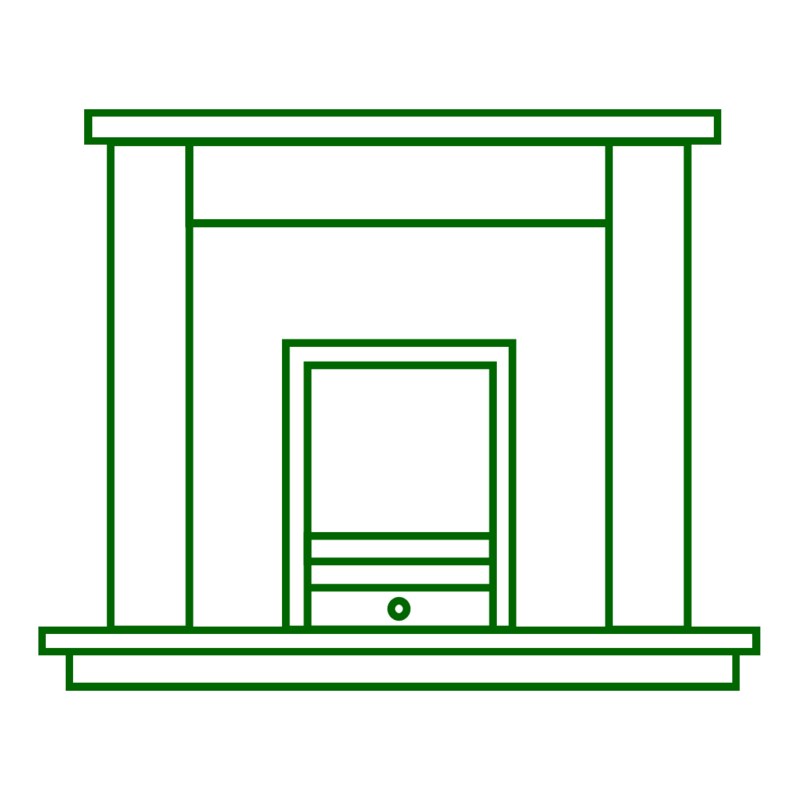 It spans the full width of your Chamber where necessary and from there fixes to the Flue Liner as normal. Each Gather Unit is specific to each Chamber. Size is not a problem with our ability to make to measure.